It’s been a great delight to be shooting at Phenomenon 2014. 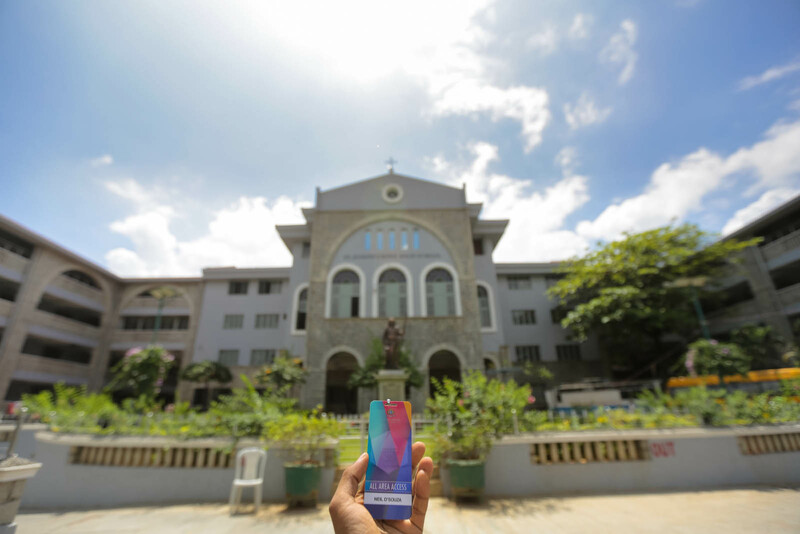 That Josephite blood runs strong, be in Indian high school or boys high school. We’re still brothers deep down inside, inspite of the rivalry. And in the absense of Equinox (which is coming back this year btw), this was easily the biggest PUC/11-12th fest in Bangalore city. Thank you Vinay Jain for making sure I was there. Say hello to the future of Photography. Couldn’t resist taking a selfie with all the participants of the Photography and Film making competition.. which I was judging at Phenomenon 2014. Parents want their kids to be engineers, doctors, lawyers etc. 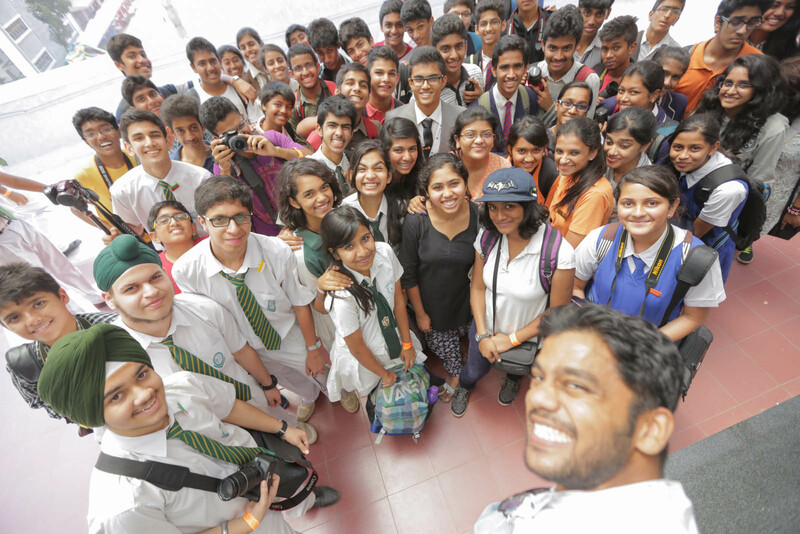 This enthusiastic bunch however want to carve their own path out in film and photography. So humbled to be judging their work, some which is on par with professionals out there. Everyone wanted to get in on the selfie brigade. Even Raghu from MTV Roadies, who was there to organise the Campus Roadies. Put your hands up in the air, and wave it like you just don’t care. Inner Sanctum closing on Day 1. The black and white is a long exposure shot of 2s as the vocalist just stood there with his arms wide open. Saw the opportunity, switched settings in a jiffy, and placed the camera on a amplifier to hold the shot steady..